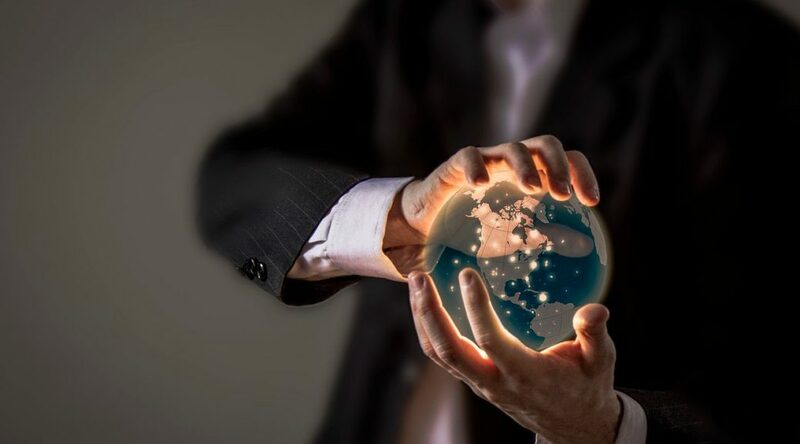 At the present moment, when only a few economies of the world have recovered from the global economic crisis that befell, and only spill-over has occurred for the rest, corporate governance has become a vital solution for the economic growth and sustainable development to which every economy aspires. Corporate Governance is the system of process and rules under which a company is directed and controlled. Corporate Governance isn’t just a set of value statements. There are a significant number of very technical legal requirements that companies must follow in order to demonstrate that they have good corporate governance. Fundamentally, there is a level of confidence that is associated with a company that is known to have good corporate governance. Corporate governance is known to be one of the criteria that foreign institutional investors are increasingly depending on when deciding on which companies to invest in. According to the Conference Board the global economy will slow in key markets such as Europe and Japan and U.S. companies will struggle with exports to China and mature economies around the world. Yet, for many, doing business globally remains a primary source of revenue and a major goal in 2019. 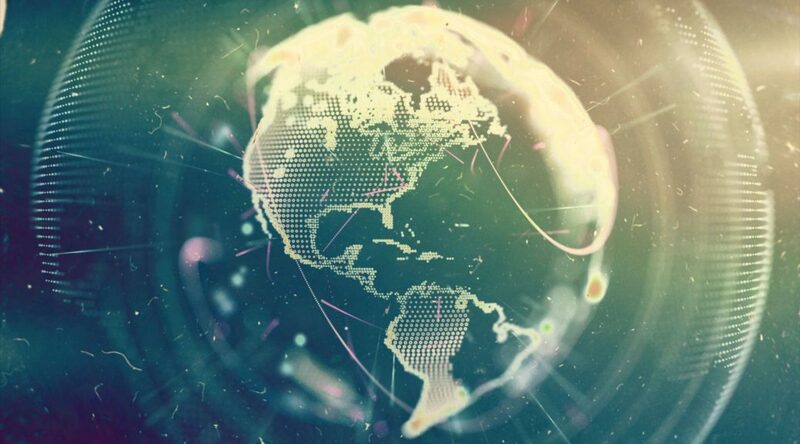 Few are naive about the challenges involved in going global in today’s environment. But expanding the local-global connection will be a 2019 goal for many businesses, leaders, and employees. Here’s what they will need to consider. Forbes Magazine has listed 11 trends to watch in online technology in 2019. 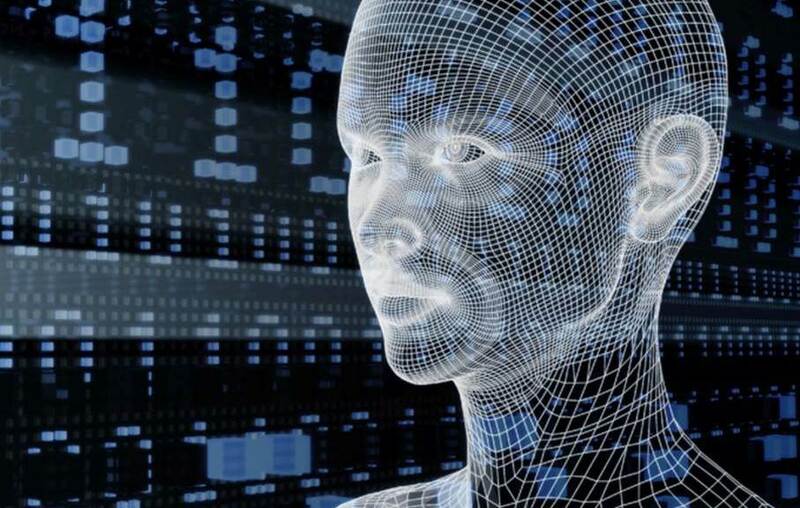 Those trends include increased online sales, more automation, improved interface between humans and Artificial Intelligence (AI), better cybersecurity, faster connections, and the convergence of various technologies along with multiple devices that are inter-connected. Perhaps the most intriguing, and unexpected, trend predicted is addressing the technology backlash. No details of how this would be done are given. But, the article assures us that headlines about the negative influence of technology on our democratic process, society, and interpersonal relationships will fade away as 2019 progresses. The modern workplace brims with activity as people dart from meeting to meeting. Sometimes our communication is too brief. At times our messages are not well thought out. Even when the communication is crystal clear, the message can get lost in a wave of workload. But because our organizations tend to rely on best practices, people have a common frame-of-reference when there are misunderstandings. Best practices are a common denominator that allow us to understand and predict behavior, and serve as “true north” as we navigate the complexity of modern organizational life. 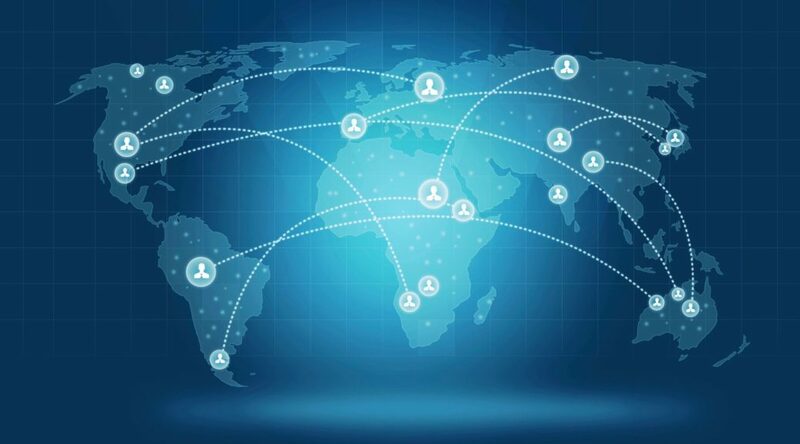 As organizations expand internationally and multi-cultural communications between employees, vendors, suppliers, and customers become more frequent, we are finding that the common denominator of best practices begins to unravel. 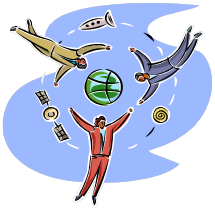 And once we can no longer fall back on best practices, our inner compass can go haywire. As etnrepreneurs gear up for 2019, let us remember that there are two basic motivations of the entrepreneurial spirit. The first is the business side of the endeavor and its bottom line, otherwise known as ‘show me the money.’ The second motivation is self-fulfillment. Some refer to this element of entrepreneurship as ‘personal satisfaction.’ At the core of the vague term ‘personal satisfaction’ is what is best described as a spiritual sense of purpose. This spirituality is sometimes linked to one’s faith tradition, but is not necessarily so. Rather, there is a commonality in this spiritual sense that translates across the boundaries of specific religions. Most importantly, there is tremendous power where this spirituality and business overlap. NOTE: This article was originally published on The Huffington Post. On what would have been Nelson Mandela’s 100th birthday the world will revisit his extraordinary leadership after his 1990 release from twenty-seven years in prison. Yet, Mandela’s influence was far-ranging long before the 1990s when he pulled together the South Africa that we know today, negotiated a rainbow nation, and became its first black president. I want to honor Mandela’s early impact and emphasize the global involvement in South Africa’s apartheid government and in its demise. The role of international financial institutions in the Mandela story is key for me both historical and personal. Lobbying the banks to divest in South Africa was the catalyst for my involvement not only in the anti-apartheid movement, but in the advocacy of civil rights over a life time. Inspired by the response to my article, 2018 Challenges for Women Entrepreneurs and How to Overcome Them, I initiated this series called, How to Grow as an Entrepreneur. 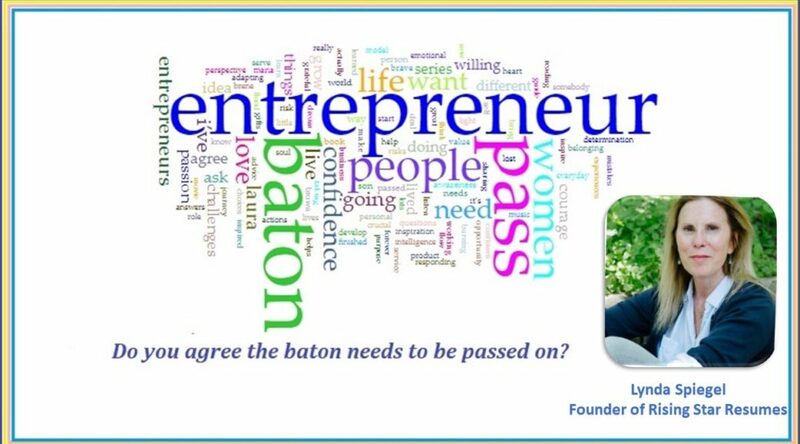 I talk to Leading and Inspiring Women all over the world to Raise Awareness among Women and ask them if they are ready to Pass the Baton on to aspiring entrepreneurs! Lynda Spiegel is an Awesome Mom of two and the Founder of Rising Star Resumes that provides job search strategies, resume, cover letter advice, and LinkedIn profile keyword optimization. She is an author of frequent articles on The Wall Street Journal Experts Blog, LinkedIn Pulse, CornerstoneOnDemand, and Talent Culture Blogs. 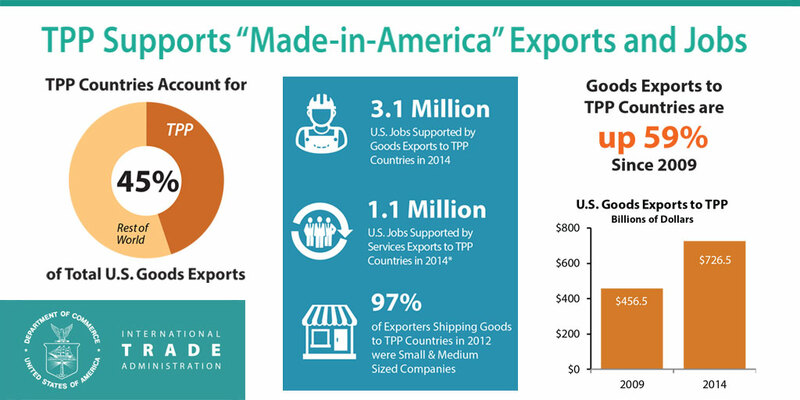 While President Trump reconsidered the Trans-Pacific Partnership (TPP)? Many American cities, like Chattanooga, have built their economies on international industries, their vendors, and outdoors sports competitions including Ironman. Before the halt to our participation in the TPP, there was a well-attended panel discussion on the controversial TPP at the Small Business Incubator with moderator Jim Frierson, who was Chief of Staff in the Office of the US Trade Representative (USTR) during the Reagan Administration. The cabinet agency is responsible for developing international trade policy for the President and negotiating with our trading partners. America’s first bilateral free trade agreements — with Israel and Canada — were initiated, negotiated, and implemented during his eight-year tenure. As intense competition from Japanese autos and semiconductors appeared to threaten the US and then receded, the seeds of an ambitious Pacific regional trade compact were planted in exploratory meetings by the USTR himself, Ambassador Bill Brock, a Chattanooga native. Inspired by the response to my article, 2018 Challenges for Women Entrepreneurs and How to Overcome Them, I initiated this series of interviews called, How to Grow as an Entrepreneur. The interviews are a mentoring experience for women across the world, an inspirational relationship based on trust and mutual respect which benefits anyone reading about and reflecting on the amazing journey of each of these women. Meet Katja Matosevic, CEO & Co-founder at Geo Target/Geo-marketing. Katja moved to Italy in 2009 and started from the scratch. She worked for years as an associate for a company and then in 2014, due to fibromyalgia, she had to reinvent herself. When she gained her strength, she started her own company. During that process, she started practicing yoga to take care of her health. Katja loves yoga, meditation, and is serious about healthy eating. She loves Neuroscience (related to human behavior that uses that in retail too) with a holistic approach. All that is the basis of human behavior captures her interest. She loves working with numbers and statistics and says that integrating ‘behind the scenes’ is what makes the difference in retail. The Year of the Dog begins this week which means, among other things, this is the season when western companies fall over themselves by slapping zodiac animals on their products in hopes of appealing to Chinese consumers. Gucci dog purse, anyone? At the same time, digital payments in China continue to accelerate. Last year, the Chinese New Year tradition of ‘hong bao’ – where cash-filled red envelopes are given as gifts – saw 46 billion electronic transfers. Yes, billion. China’s transformation continues to play out in astounding ways both internally and globally. The country’s growing relevance on the world stage should not be underestimated. Globalization has never been so confusing as it is today thanks to the Middle Kingdom. The mere mention of China triggers consumer brand executives to salivate over the growing army of shoppers and their wallets. Conversely. the same word causes western technology executives to back away with their tail between their legs.